Today we learned how to say some types of sushi in Japanese! 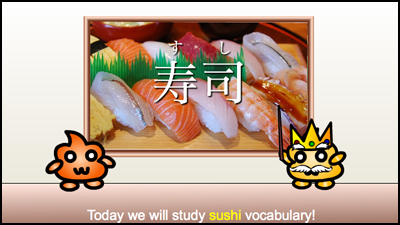 In these review notes, we will go over all the Japanese vocabulary that was in the video and we will see a list of more sushi vocabulary! ★　Most of the names of fish used for sushi have kanji but they are more commonly written using hiragana or katakana. 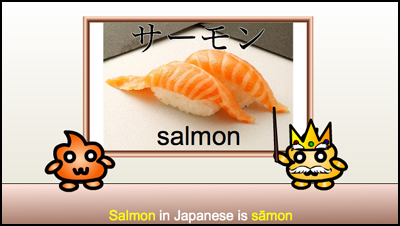 ★　Salmon in Japanese is サーモン (sāmon). 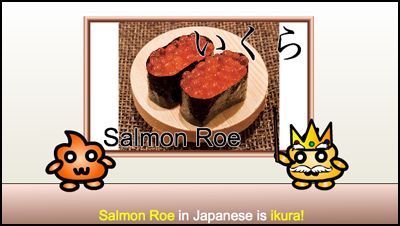 ★　There is another Japanese word for salmon: 鮭（さけ – sake – or しゃけ – shake) but when talking about salmon sushi, サーモン (sāmon) is more common. 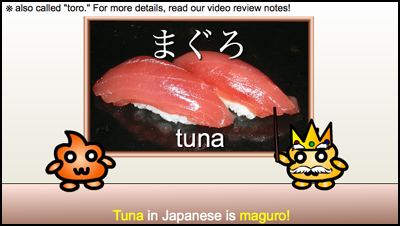 ★　まぐろ (maguro) is the Japanese name for the bluefin tuna. 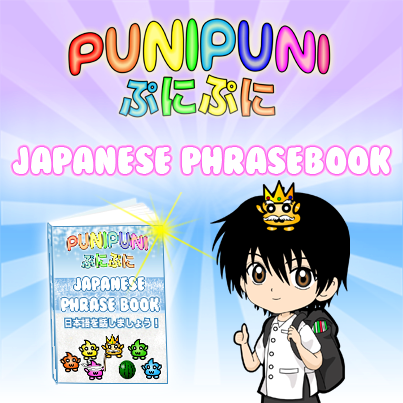 ★　Depending on the part of the fish, different words may be used. 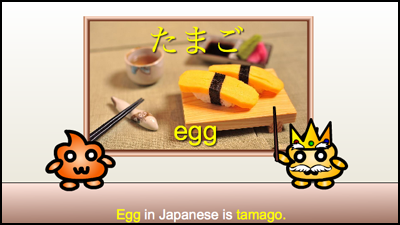 ★　The Japanese word for egg is たまご (tamago). 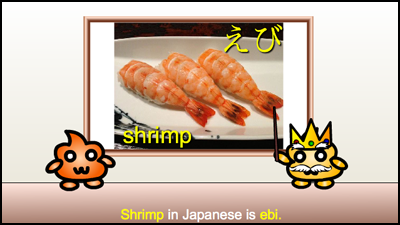 ★　Shrimp in Japanese is えび (ebi). ★　Freshwater Eel in Japanese is うなぎ (unagi). 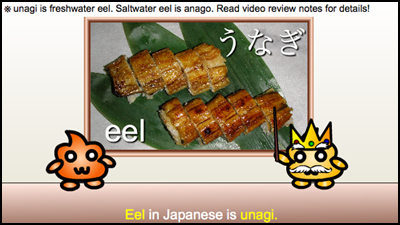 ★　Saltwater Eel in Japanese is あなご (anago). ★　Both kinds of eel are used for sushi and in other Japanese dishes. Unagi is more expensive than Anago. 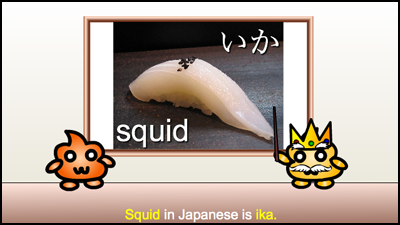 ★　Squid in Japanese is いか (ika). 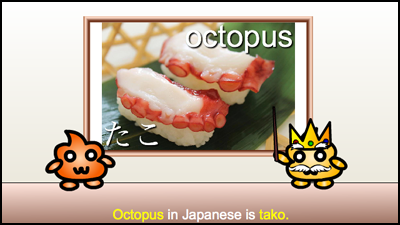 ★　Octopus in Japanese is たこ (tako). What kind of sushi do you like? Leave a comment below! 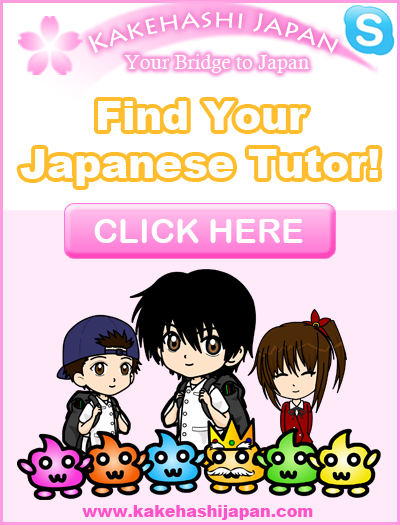 Do any of the extra vocabulary words have kanji? 「いくら」は漢字がありません。ひらがなかカタカナで書きます。There is no kanji for “ikura.” It is written using hiragana or katakana. (◕ω<)☆ Actually, even many Japanese people do not know this, but "ikura" is a loan word from the Russian language. In Russian, "ikra" means "fish eggs." 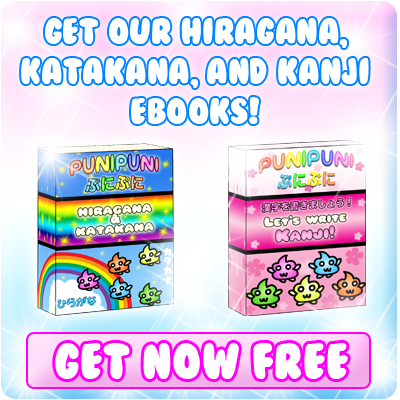 I noticed something on this webpage. In the conclusion section, when you wrote “What kind ofsushi do you like?” you forgot to put a space before “of” and “sushi”.